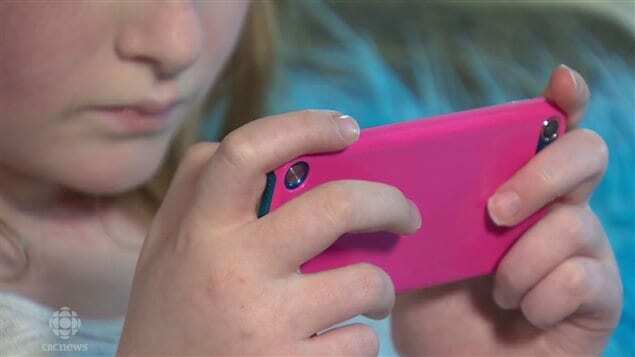 There is a great deal of pressure on Canadian preteens to use social media and many of them do. Indeed, the app can only be downloaded through a parent’s Facebook account and it is designed to give parents a great deal of control over how children use it. Parents completely control the contact list so children cannot add anyone not approved by them. They also cannot delete messages. 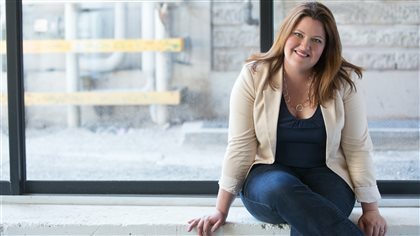 “This gives a lot of control for parents to both know who their child is communicating with. And they can also go through the history and the archive and see all of the messages between their child and another person,” says Avery Swartz, a Toronto tech expert and consultant. 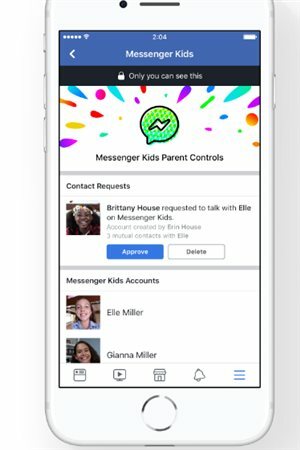 There are no advertisements in Messenger Kids and Facebook says the child’s information is not used for ads. A news release assures that the app is designed comply with the U.S. Children’s Online Privacy and Protection Act. In fact, Swartz says this law which prevents children under 13 from having regular Facebook accounts may be one reason the app was created. Toronto consultant Avery Swartz discusses the pros and cons of the new app. There has been criticism that the app was created to draw children in and groom them to eventually become regular Facebook users. “There’s anecdotal information that says that preteens and teens don’t like Facebook. They think it’s a platform for old people. They prefer to be on Snapchat and other apps,” says Swartz. On the other hand, Swartz says the app presents a teachable moment for parents to guide their children in the safe use of social media. There is a great deal of peer pressure on Canadian children to become active on social media. A 2015 report from the Canadian group MediaSmarts suggests that 20 per cent of all nine to 10 year-olds are on social media, 24 per cent have their own cell phones and by the age of 12 and 13, more than half have their own mobiles. Great thought thanks for sharing with us just visit our website and get that how to troubleshoot your pc issue yourself by getting help from our tutorial and do it step by step. I used to search for useful information on FB messenger app for children controversy and parental control on It. Thanks For Sharing This. Thank you. This site has helped me personally and helped me help others. I am so glad you decided that you need to pass it on because we all need it passed on. Very interesting.